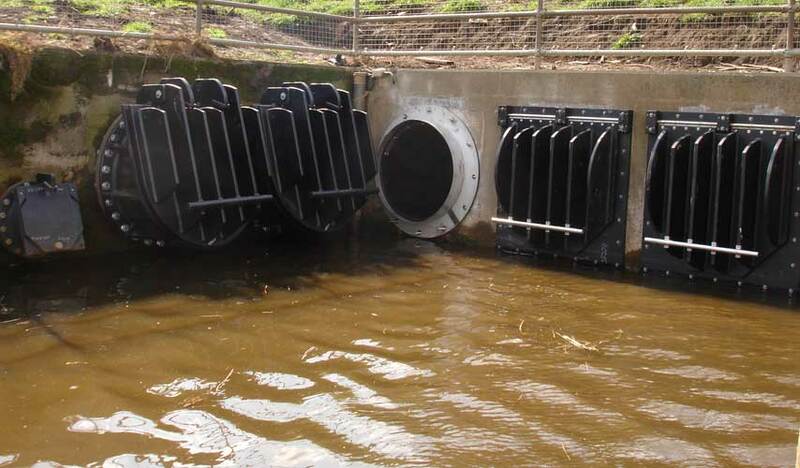 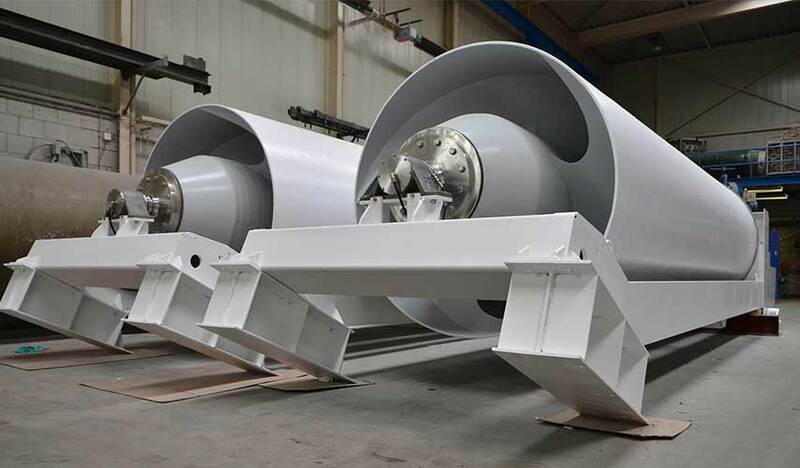 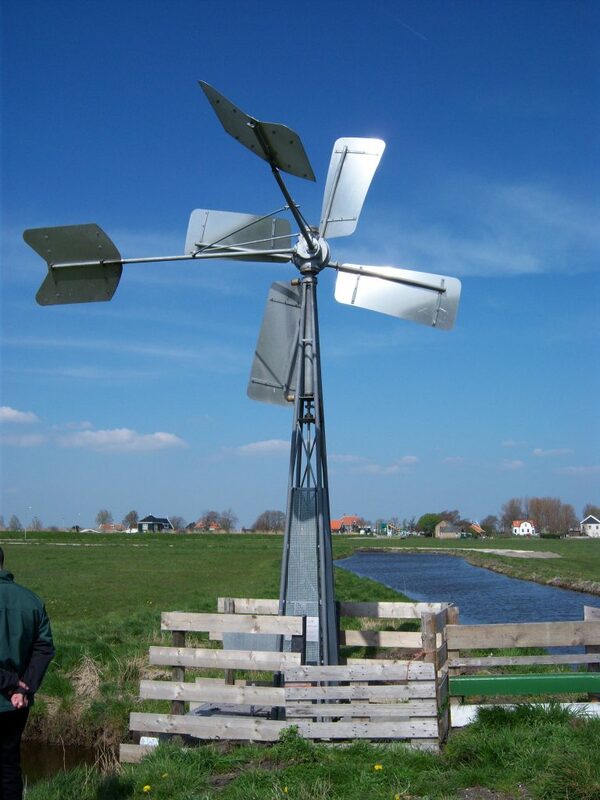 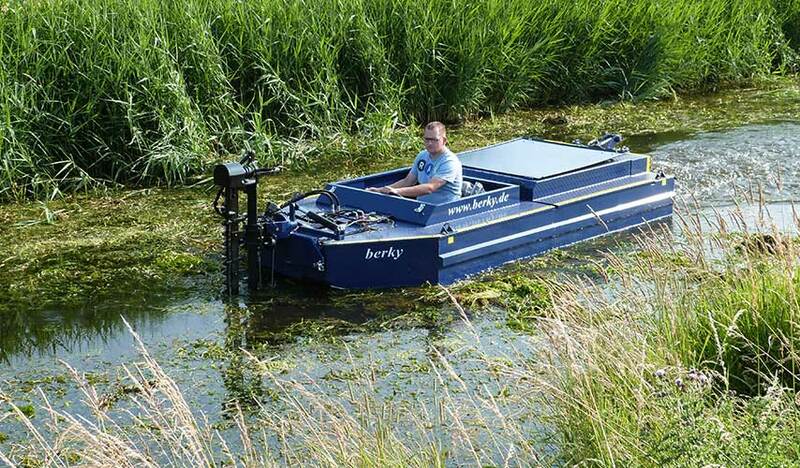 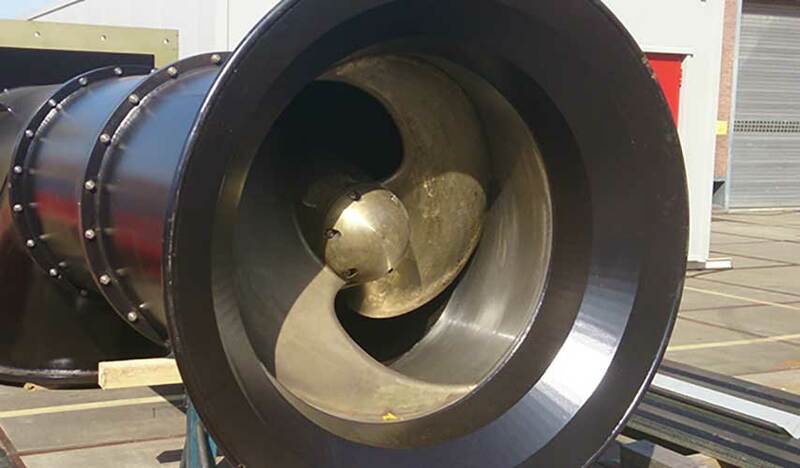 For virtually 100 years, Bosman based in the Netherlands have been producing windpumps for moving water without the use of any electricity or fuel, with the current design being a fourth-generation version. 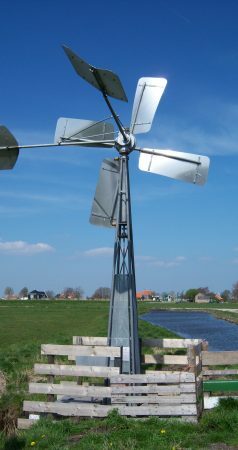 Bosman Wind Pumps can pump a surprisingly large volume of water, using wind as it’s sole power source, up to a head of 1m, with starting wind speeds of only 3m/s. 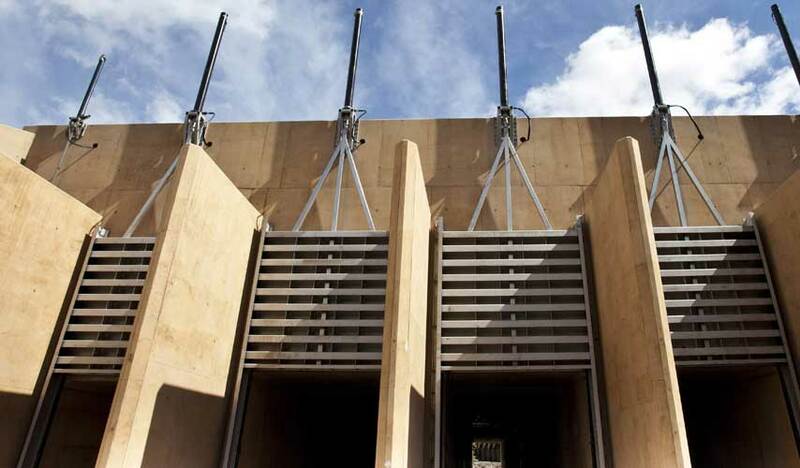 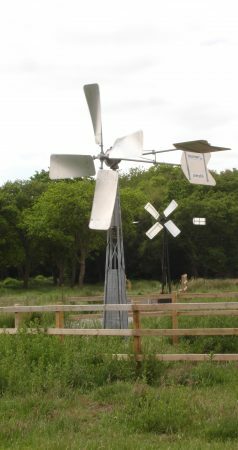 Once installed, the Bosman Wind Pump requires virtually no human interaction, using a mechanically operated float to stop pumping when the desired water level is achieved. 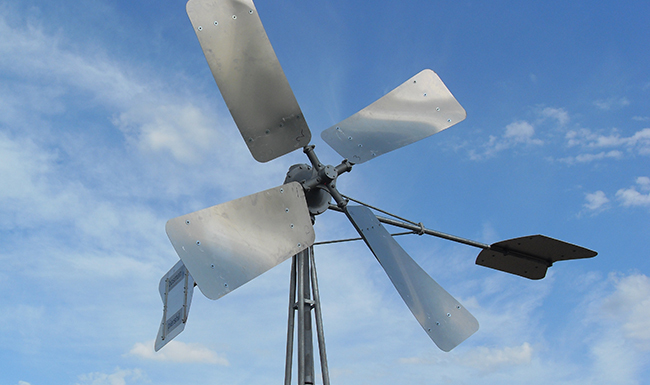 With auto greasing facilities, the Bosman Wind Pump requires only minimal maintenance to ensure smooth running and removal of blockages. 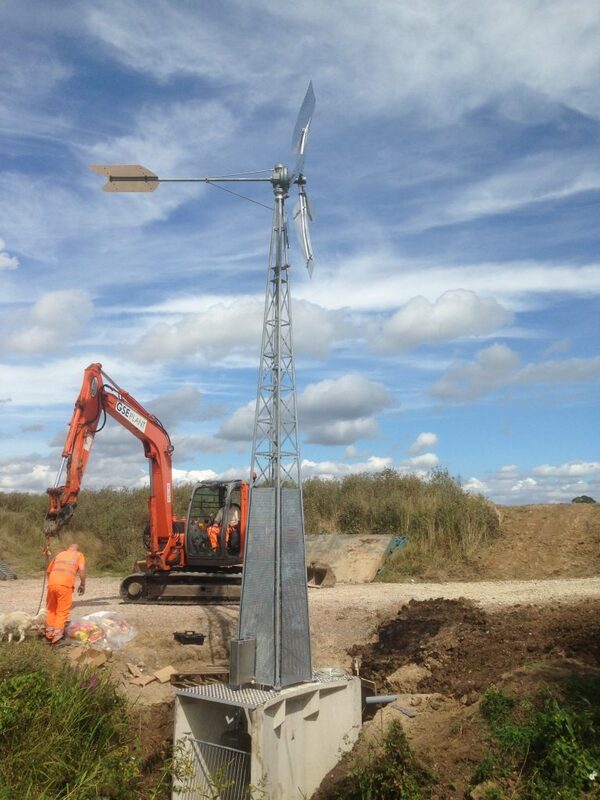 The Bosman Wind Pump is a modular design, using a pre-cast concrete base and off-site fabricated tower, which makes it very quick to install. 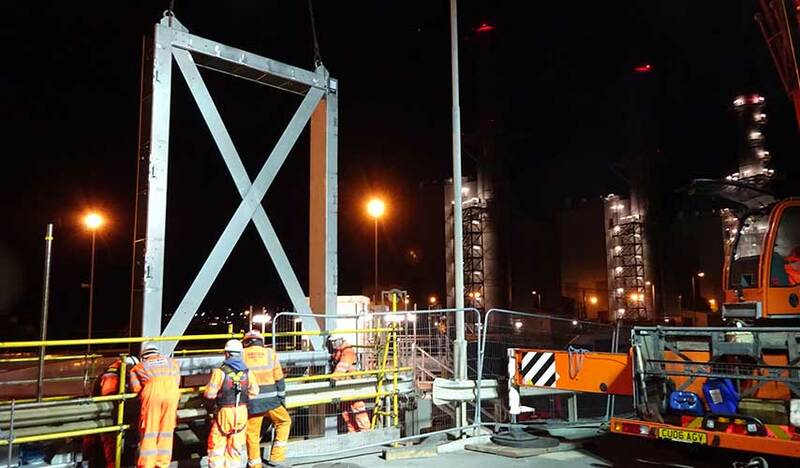 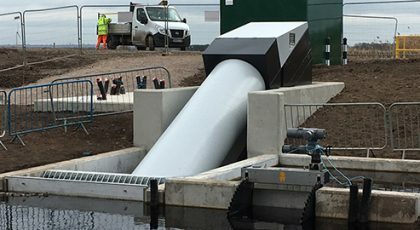 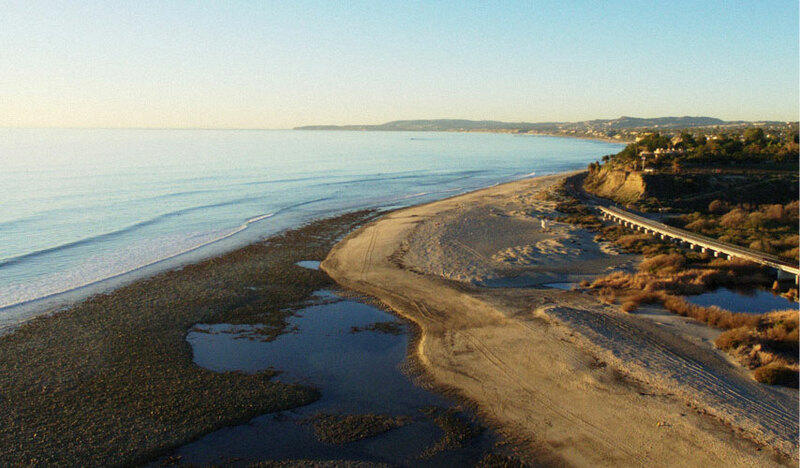 After preparation of the site, the unit can be assembled within a single shift, usually with an excavator for lifting- typical installations take only two days to complete in total. 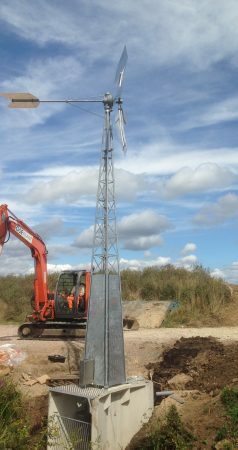 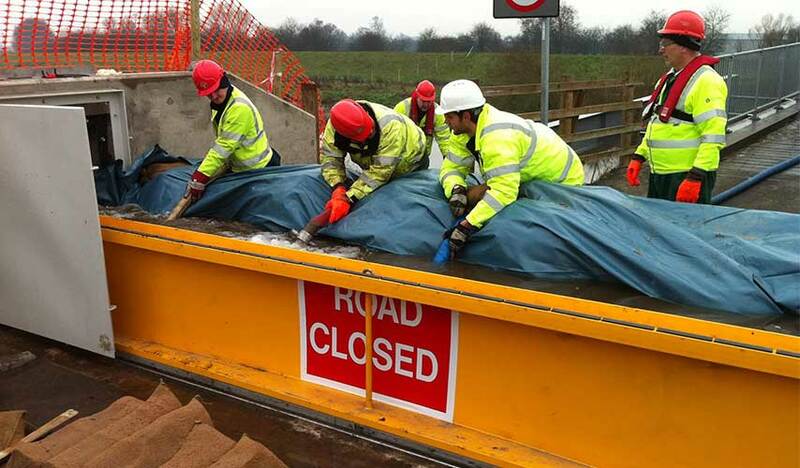 The tower is available in 4m and 7m heights, dependant on location, to ensure the maximum capacity can be achieved. 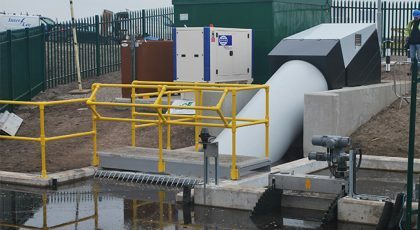 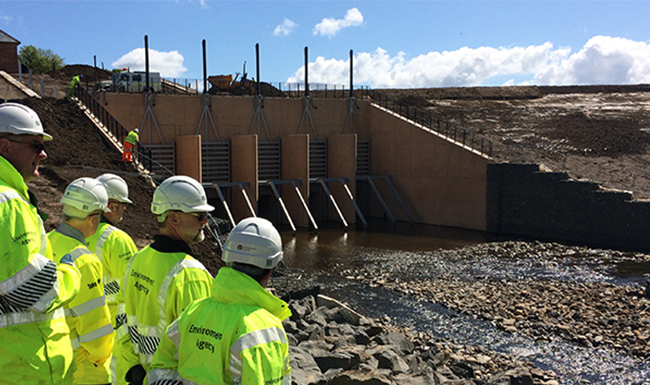 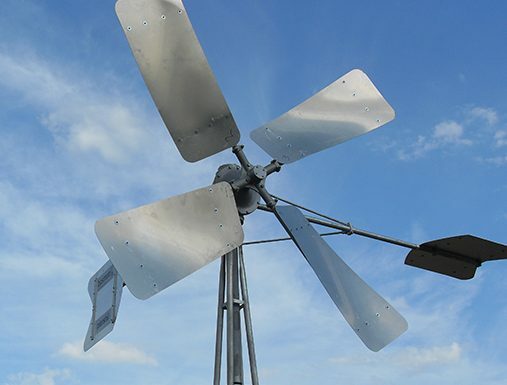 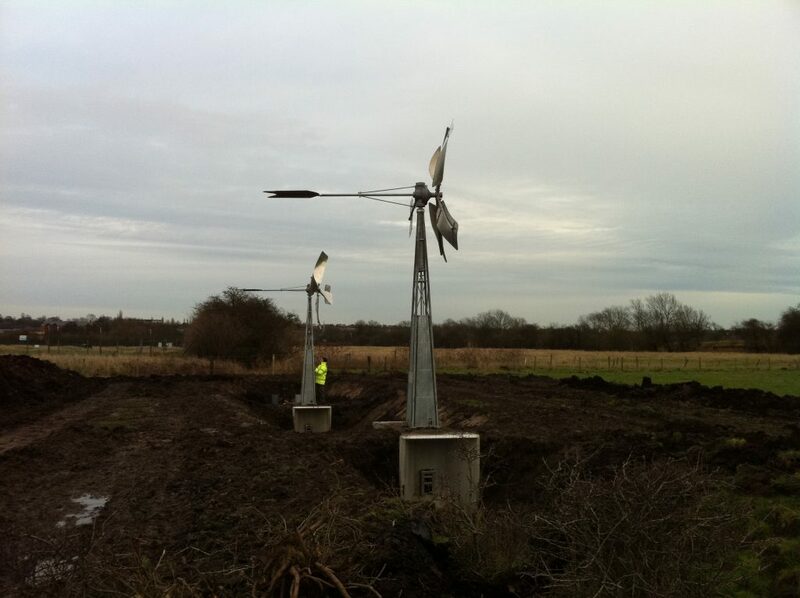 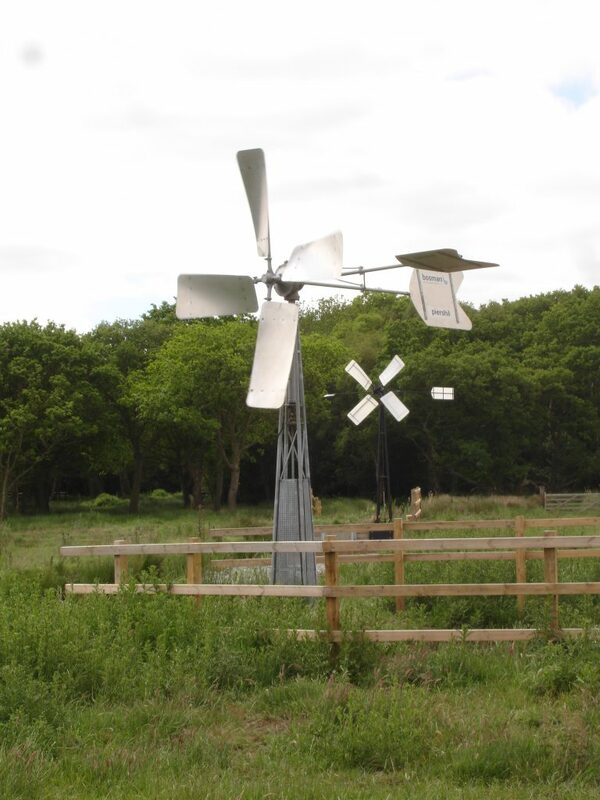 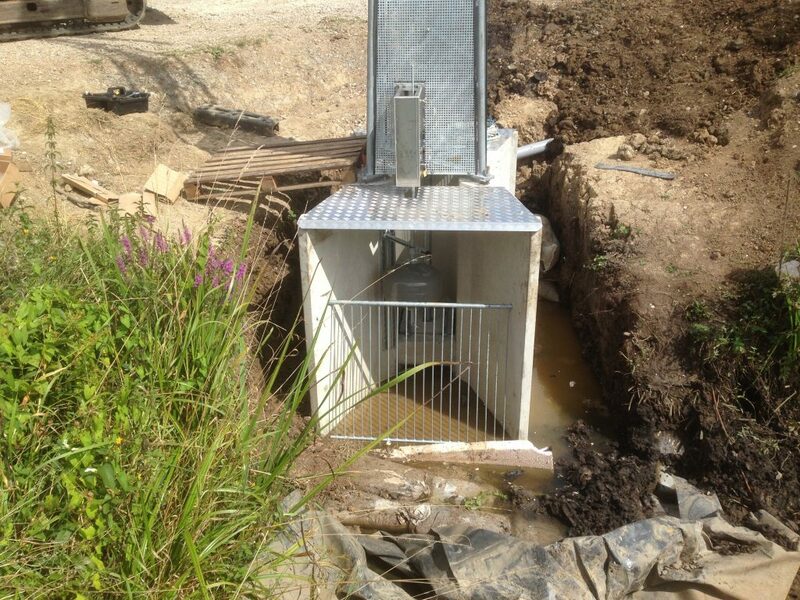 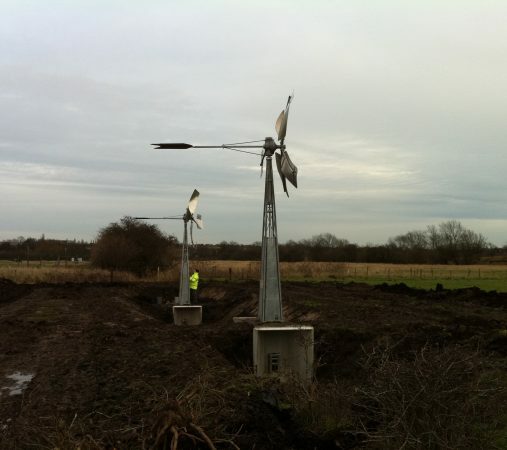 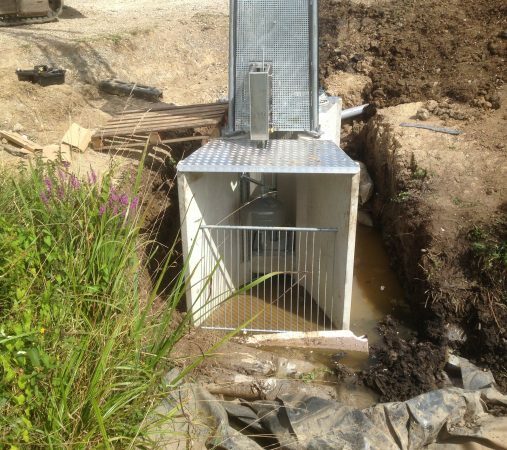 The wind pumps are ideal for remote locations, and common uses are maintenance of water levels in irrigation ditches, and wetland creation- they are also perfect where mains power is not viable, or in conjunction with our water level management equipment. 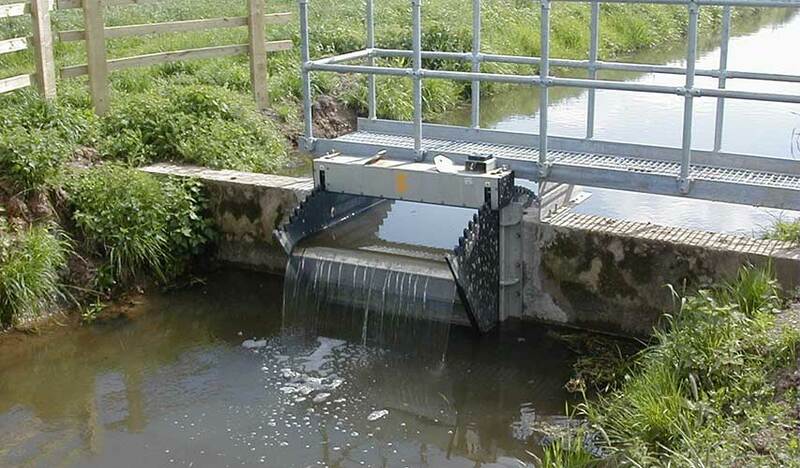 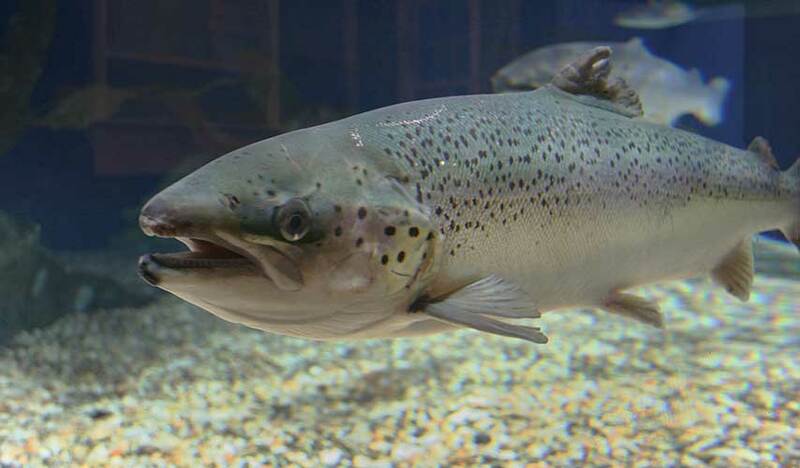 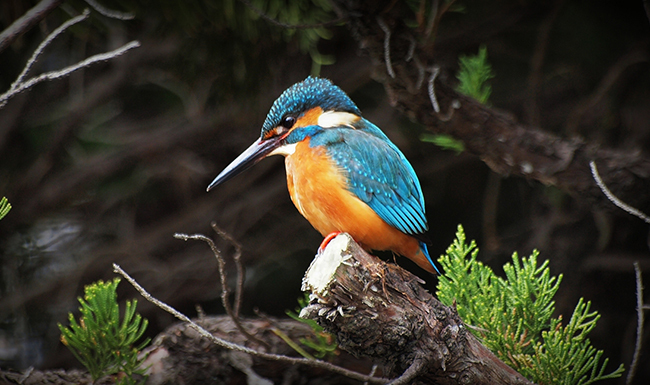 Where required, ACE can also provide a wind-powered screw pump, which is also fish friendly- please contact us for more details.